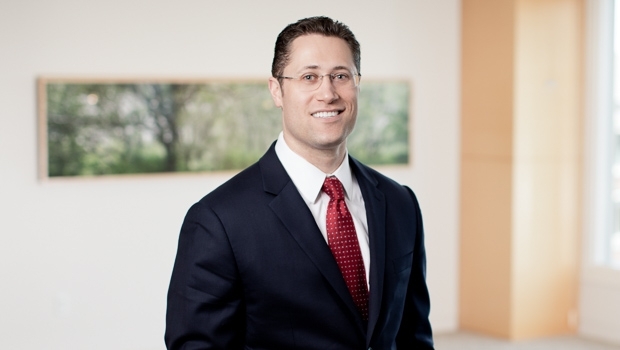 Matt Horvitz is a pragmatic, versatile trial lawyer and counselor focused on workplace dynamics, complex employment disputes, and commercial litigation. Matt represents employers and executives in state and federal courts and before administrative agencies for the full range of employment disputes, including requests for injunctive relief and defending against class and collective actions. Matt also helps employers with internal policies, procedures, and compliance with state and federal regulations. Matt also investigates and litigates internet reputation attacks, cyberbullying, and cyberimpersonation claims. He has successfully represented and counselled clients facing challenging online defamation issues and other types of cyberattacks, which often requires the identification of anonymous threats and removal efforts. Matt’s perspective is informed by his broad experience as a business litigator serving clients in the real estate, life sciences, technology, consumer, retail, and hospitality industries. He has represented businesses, emerging companies, developers, investors, property owners, landlords, tenants, and shareholders in a variety of difficult contract, shareholder, intellectual property, real estate, negligence, and construction disputes.